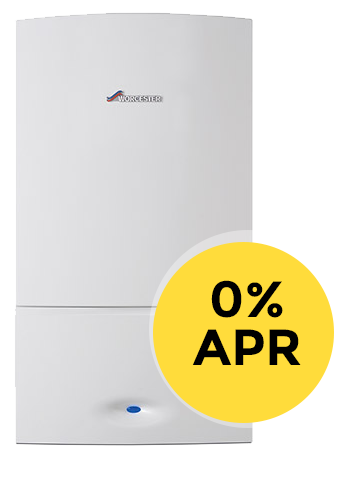 We can supply and install for you a brand new Worcester boiler on 0% finance! Have a new boiler installed with no deposit! Bramshaw Heating and Plumbing Ltd of Exeter Business Centre, 39 Marsh Green Road, Exeter, EX2 8PN is regulated by the Financial Conduct Authority Registration Number 745208'. Credit is provided by Hitachi personal finance, a division of Hitachi Capital (UK).